The Guest Service Associate position is seasonal. 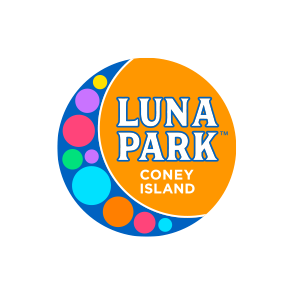 Due to the nature of Luna Park’s business, the Guest Service Associate may be required to work for longer than normal work periods. The Guest Service associate must be willing and able to work flexible hours including evenings, weekends and holidays.